FIRST Robotics Team 4293 would not be here without the support of our sponsors! They are the reason that we are able to continue supporting our programs and we can not possibly thank them enough!!! If you or your company is interested in sponsoring this organization, please contact us! We wold love to hear from you! 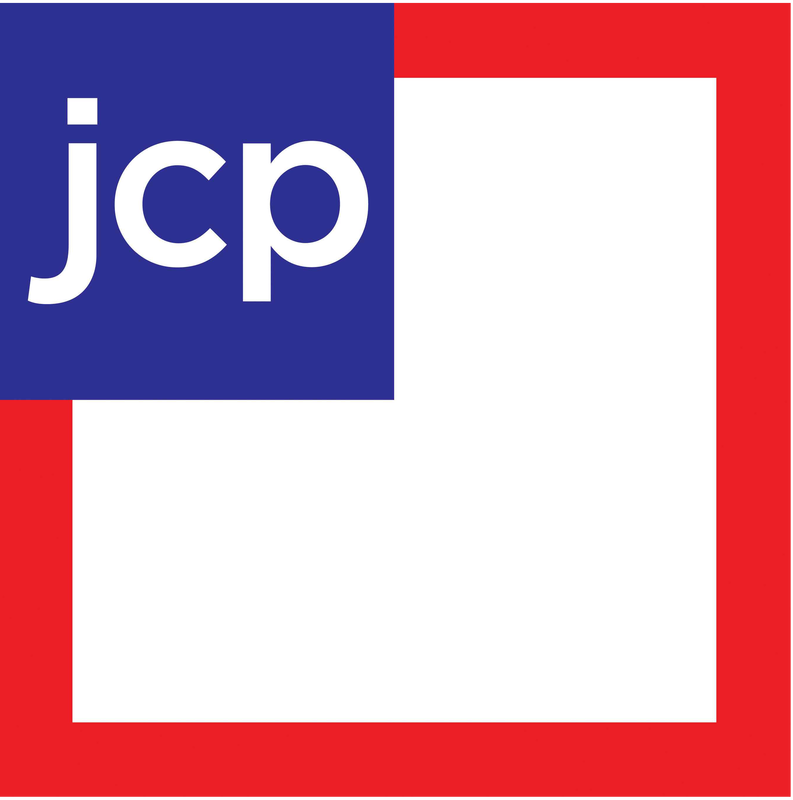 The JCPenny Foundation donated $6,500 during our 2012 season. 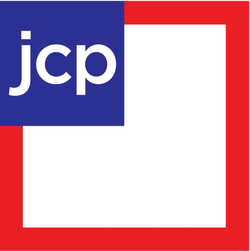 This makes them our biggest sponsor so far. During this season, their grant covered our entire entry fee. 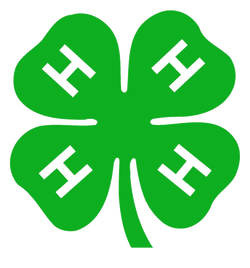 4-H Extension donated $2,500 dollars for our 2012 season. Avaya donated $1,000 during our 2012 season. ProLink donated $500 during our 2012 season. 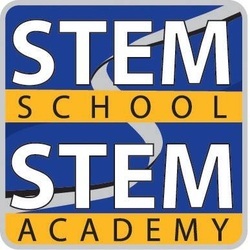 STEM Academy provides our team with a meetingspace, tools, equipment, and a variety of other resources.